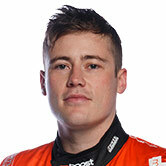 Richie Stanaway will race in the colours of digital health company RABBLE.club for the remainder of his rookie Supercars season. 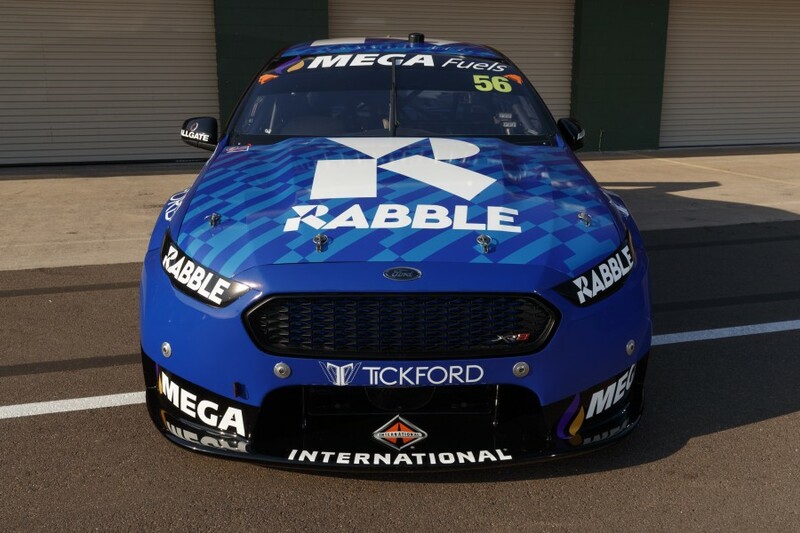 Tickford Racing has unveiled RABBLE.club as the new major backer of its #56 entry, which had run with a mixture of Tickford and MEGA Fuels branding at earlier events. RABBLE.club bills itself as the world’s first digital Health & Wellness Club, helping users track and analyse their key health data. The company has already had a minor presence in Supercars this year through deals with Walkinshaw Andretti United’s James Courtney and Super2 driver Garry Jacobson. 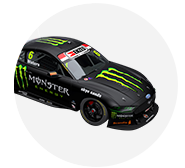 Its partnership with Tickford will include monitoring of physical data from Stanaway, beamed back to the pits in real-time during Supercars sessions. RABBLE.club’s Fiona O’Keefe says the deal is a perfect fit for the company. 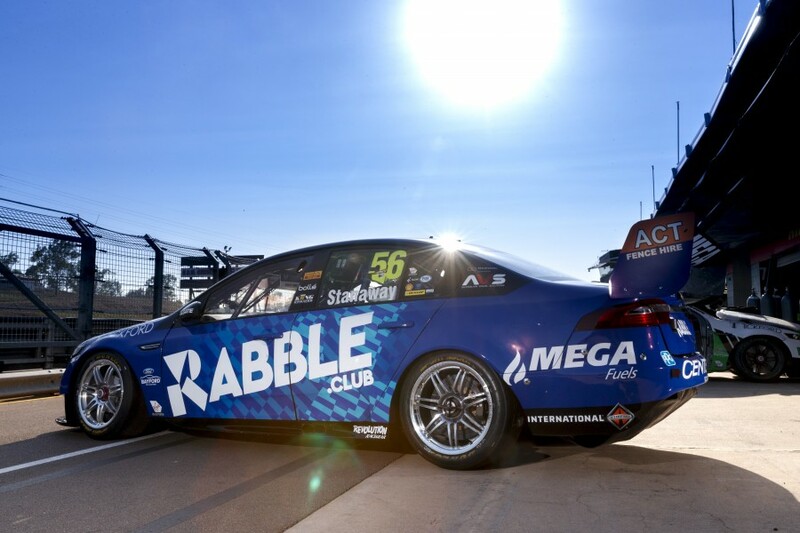 “To join such a successful team and talented driver is great for our brand, and to tie-in the benefits of RABBLE.club directly to Richie gives us an awesome platform from which to showcase how our elite sports and athlete management system works,” she said. Tickford boss Tim Edwards added his excitement over the new partnership. “Their involvement is going to shake up the fans’ view of the elite athletes in this sport, and we’re excited to be leading the way,” he said. “And to have an up-and-coming name like RABBLE supporting an up-and-coming talent in Richie just makes sense. “I’m sure the car’s new look will be popular with our supporters as well. MEGA Fuels will continue to sponsor the team in a reduced capacity.